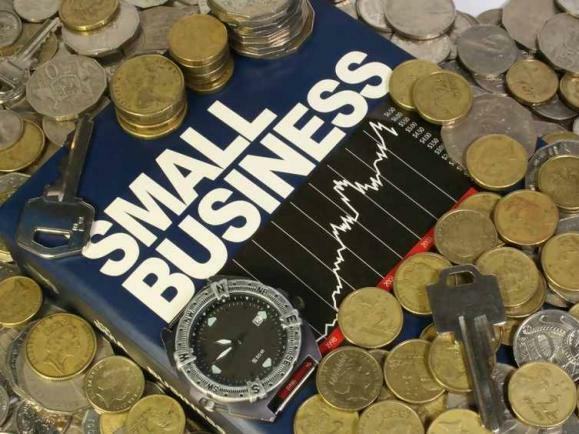 Britain’s small businesses grew solidly over the last three months, according to the latest small business index from the Federation of Small Business (FSB). The strong improvement in small business confidence suggests the sector will continue to grow this year. In the study, published on 22 June 2015, the FSB found that 65.3% of small businesses surveyed are striving to increase their business remotely or rapidly between June and September 2015. This is excellent news for London IT support companies. The lobby group’s small business index suggested that there has been a “robust” improvement in confidence, which pushed up productivity, job creation and investment at a faster rate than in the economy as a whole. It said growth and investment intentions had reached new highs since it began compiling its index in 2010. It also said it had found a “few negatives” in the overall picture. The gains were to spread evenly over the UK, however — by far the highest concentration of growing small business were found in the South East of England, followed by the Midlands. In Wales confidence and employment fell, and Scotland also reported lower business confidence. The UK government is working on an Enterprise Bill, which it hopes will make the UK a leading place to set up and expand small businesses, including IT support companies in London, and should create two million jobs between 2015 and 2020. This is just one of many initiatives that the government are planning to implement for businesses in the next five years.